The Goldsmiths' Centre was opened in Clerkenwell in 2012 by the Worshipful Company of Goldsmiths as a collaborative learning, working and events place for jewellers and silversmiths. 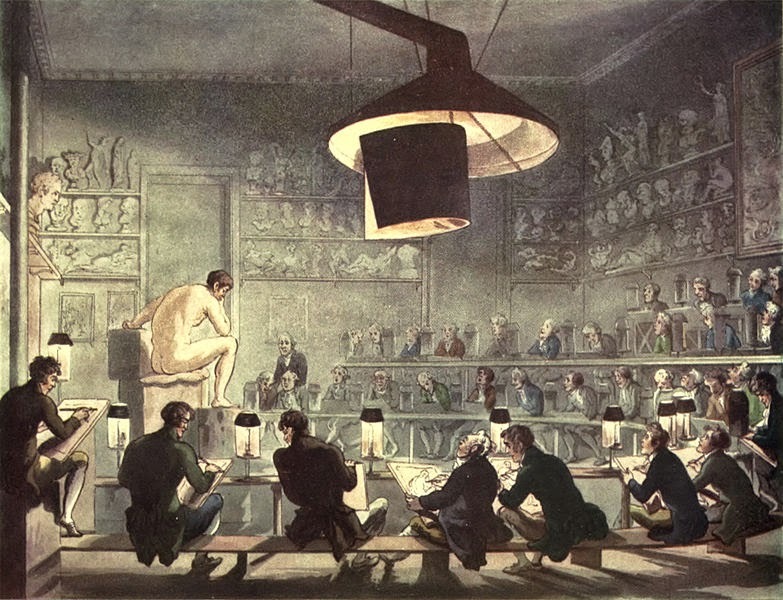 It also hosts events and classes for ordinary sorts and every last Tuesday of the month London Drawing hosts a life drawing class in their "creative space". The classes cost £10 and tickets are usually available on the door. We are told that the drawing session features a variety of models, poses and approaches, and boasts lots of tuition and a friendly crowd.